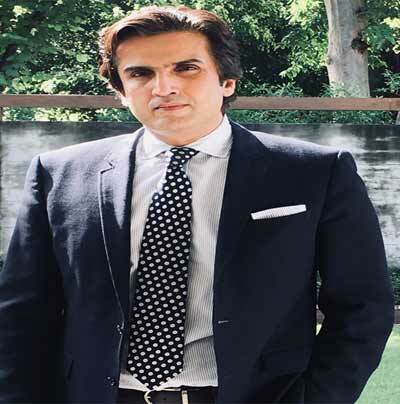 Islamabad, November 23, 2018: Minister for Planning, Development & Reform Makhdum Khusro Bakhtyar has condemned attack outside Chinese Consulate at Karachi on Friday. He termed the attack a conspiracy against China Pakistan Economic Corridor. He stated that such cowardice act cannot sabotage Pak-China relations and progress of CPEC projects. This act by detractors fuelled by malafide intentions against CPEC will rather further strengthen our resolve to broaden the scope of cooperation under CPEC. He said that all out efforts would be made to ensure security of Chinese friends who are actively engaged in development of Pakistan.